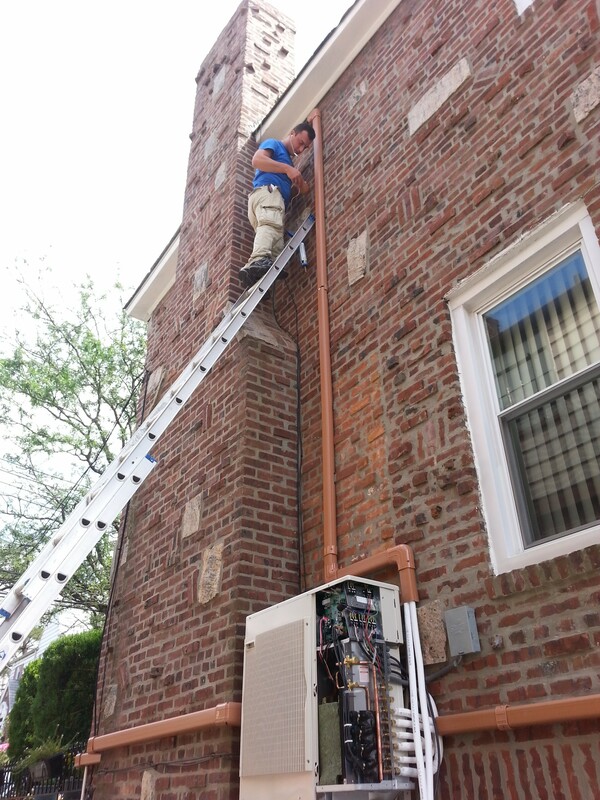 Looking for ductless mini split professional installation? Richair Comfort Solutions’ team of manufacturer certified and experienced installers will provide you with highest quality installation available. 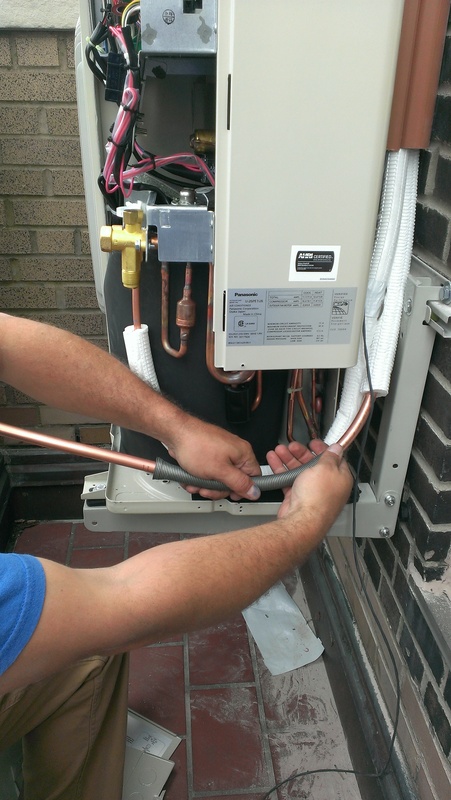 Our installers are constantly mastering their skills, and are considered the top professional installers in the area. Why should you call us? We are Different! 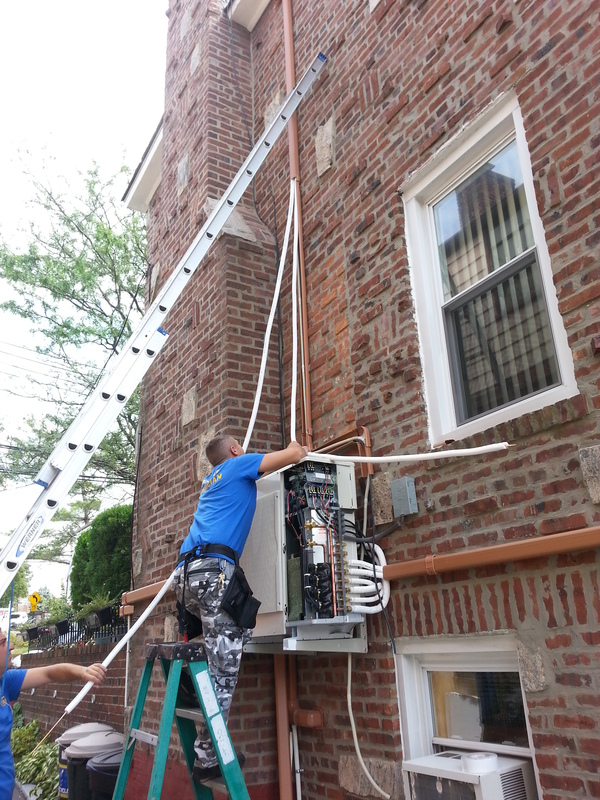 These are not simple service technicians doing an installation. We specifically train our installation teams to do only ductless mini split professional installation, and do a darn good job of it. We have worked years to develop our own techniques to make sure Richair Comfort Solutions’ installers are quick, efficient and great at what they do. Every home is different, and so is every installation. We make sure to pay very close attention to the environment of your home or office and make sure the ductless mini split professional installation process is smooth, clean and does not affect you in any undesirable way. No shoes in the house? No problem. 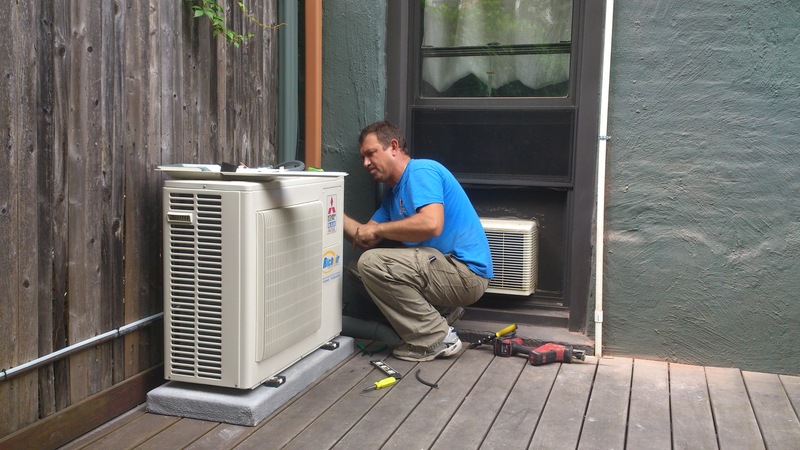 After the physical process of the ductless mini split professional installation is complete, we put a huge emphases on making sure your system is tuned, configured and set properly and specifically for its purpose. Even the best system will not be most efficient if it’s not set properly. The truth is, we’re not even the least bit afraid to offer you this guarantee because we are that confident our installation will be leaps beyond any other contractor. There are good jobs, great jobs, and then there are Richair Comfort Solutions jobs!